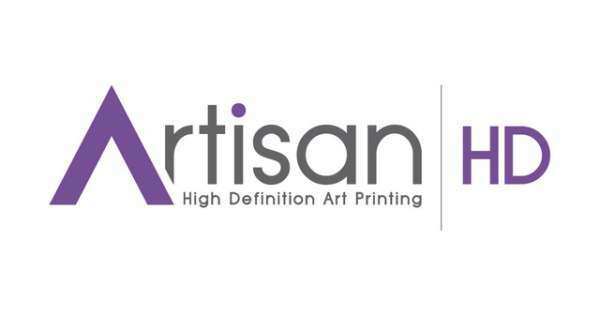 One of the goals of Artisan HD is to find new markets for the use of images, specifically large images. In this endeavor we also help photographers in finding new markets for their work. We have a great respect for excellent imagery and we like to share what we find. This site is an edited site featuring photography, design, illustration and flat-out creativity. Take a look and enjoy.